That did not go over well. And it may be the lingering fallout from that remark that has led the campaign to decide to keep the sons almost entirely absent from the trail this time around. 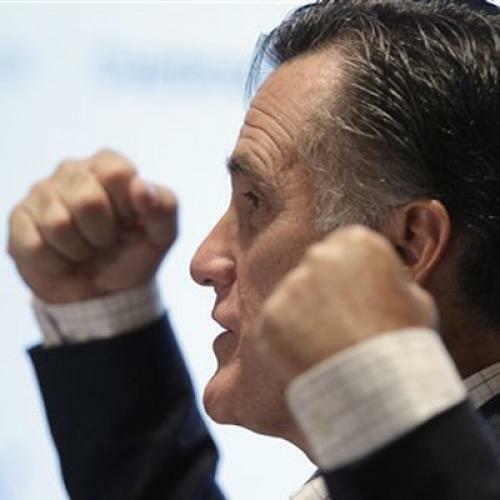 That is, until this week, when Josh Romney has been stumping for his dad in Iowa. Well, based on this eye-catching report, it looks like the campaign may have been better off without the help. Josh Romney's attempts to recalibrate the family's message for the era of the 99 percent came off as just a wee bit off key. Then again, maybe this should not come as any surprise, since he is after all the son of a quarter-billionaire who recently referred to the middle class as "the 80 to 90 percent of us in this country."